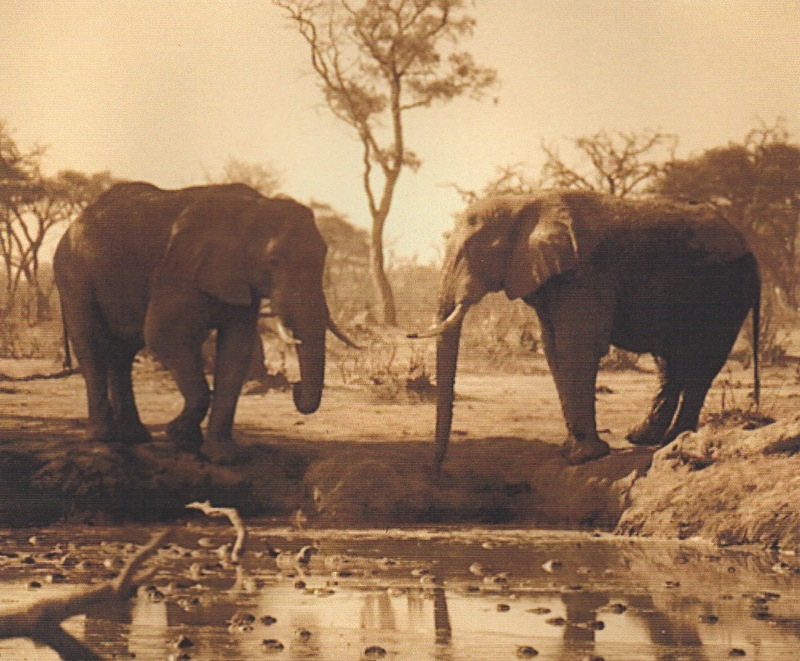 John Frederick Walker’s life-long fascination with the natural world brought him face to face with conservation issues in 1986, when he traveled to the Kalahari desert and Okavango Delta of Botswana and witnessed first-hand the impact of shrinking habitat on elephant populations. Since then, Walker has lectured frequently on endangered species and environmental politics at natural history museums, zoos, colleges and universities. He has given presentations at the American Museum of Natural History, the Los Angeles Zoo, the Field Museum, the California Academy of Sciences, the University of Pennsylvania, the Denver Museum of Nature and Science, Northwestern University, the Yale Peabody Museum of Natural History, the Harvard Museum of Natural History, the Smithsonian Museum of Natural History, and many other institutions. In 2004, Walker created the Ivory Project to examine one of the most controversial issues in elephant conservation: the role of ivory. With the support of the African Wildlife Foundation, Walker undertook five years of research, investigating archival records and museum collections, and conducting interviews in the U.S., Europe and Africa, where he traveled from Cape Town to northern Kenya. The publication of Ivory’s Ghosts: The White Gold of History and the Fate of Elephants, along with the development of a traveling museum exhibition based on the book, and a related educational outreach tour, are among the Ivory Project’s initiatives. 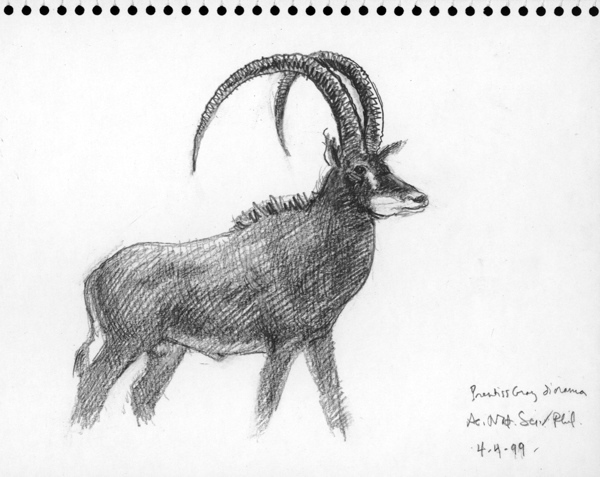 When he was a small boy, Walker saw a photograph of the last great African quadruped to be discovered by the outside world: the giant sable antelope. Years later he went to war-torn Africa to search for this magnificent animal, which many thought had been wiped out in a decades-long civil war. The story of its survival and rediscovery is told in his 2002 book, A Certain Curve of Horn: The Hundred-Year Quest for the Giant Sable Animal of Angola. Since then, Walker has reported on the struggle to ensure the giant sable’s future. His 2005 Africa Geographic article, “Giant Among Sables,” was short-listed for a Reuters-IUCN Media Award for Excellence in Environmental Reporting.